Here we go off in the new (as of yet unnamed) Polka Van again…. This time heading back into the Midwest for the Frankenmuth, MI Oktoberfest. We’ll be sharing the stage with our good friends, Squeezebox on Thursday and Friday in this quaint Bavarian village before heading east to open the Oktoberfest season for the Pilsener Haus in Hoboken, NJ on Saturday. This will be one of only 2 appearances at Pilsener Haus for Oktoberfest since the band schedule is so packed– so get out and get some of Chef Thomas’ awesome Oktoberfest specials, as well as an amazing selection of beer in New Jersey’s best biergarten. 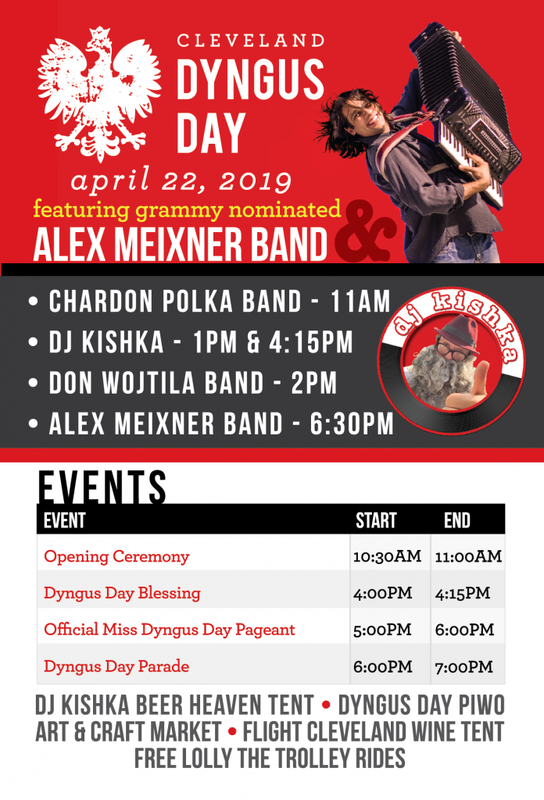 On Sunday the Alex Meixner Band takes the stage around 4pm at Plattdeutsche Park’s infamous “Ompah Fest” in Franklin Square- Long Island. 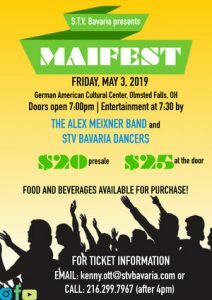 For those of you who haven’t been, this is one of the best events in the northeast… The band lineup is spectacular… Spitze, Die Schlauberger and others, including The Alex Meixner Band will be on 2 different stages and I hear the new biergarten will be open! Check it out!!!! 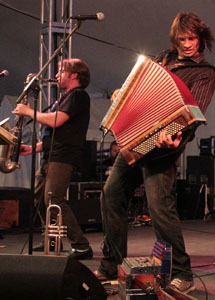 After the weekend gigs, me and the boys will be working in the studio on some new arrangements before more Oktoberfest celebrations in NY, NJ and PA… It’s one big party– so make sure you get on out!!! !